Distillerie Franciacorta produces grappa, liqueurs and Franciacorta sparkling wine. Credit: rawpixel on Unsplash. 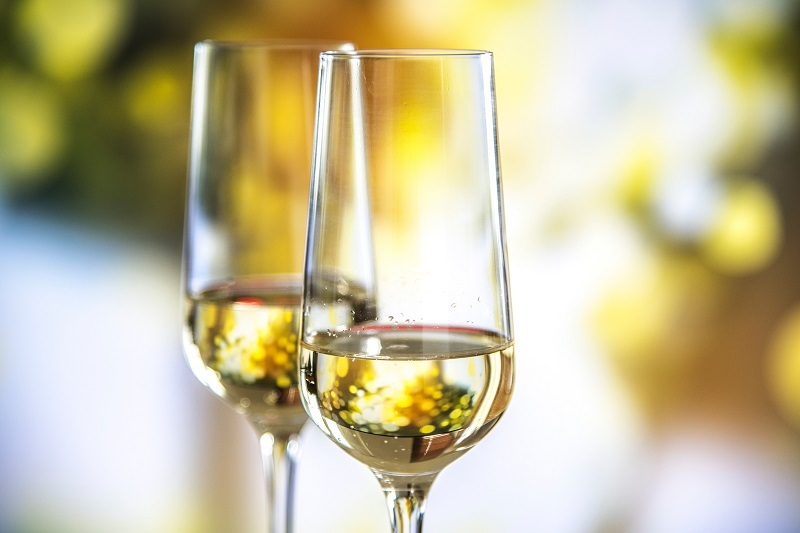 UK-based Stock Spirits Group has signed an agreement to acquire Distillerie Franciacorta’s spirits and liqueurs business for €23.5m, along with €3m of land that will be used for the construction of a new production facility. Stock Spirits will also acquire the Italian producer’s wine brands, but manufacturing will be retained by Distillerie Franciacorta. In addition, Stock Spirits will rent the Borgo San Vitale site on a long-term lease. Stock Spirits CEO Mirek Stachowicz said: “We are delighted to be acquiring Distillerie Franciacorta, which is a business with a fantastic heritage and outstanding brands. This is a truly compelling opportunity that we have been looking at for more than a year now, and we see clear and attractive synergies with our existing Italian operations. “Distillerie Franciacorta’s deep expertise in local, premium products resonates strongly with Stock Spirits’ wider strategy of investing in well-loved national brands with genuine and high-quality provenance. Founded in 1901, Distillerie Franciacorta is owned by the Gozio family. It is engaged in the production of grappa, liqueurs and Franciacorta, a sparkling wine that is produced solely in the Franciacorta region. Subject to consultation with trade unions and certain restructuring steps, the transaction is expected to be closed during Q2 2019.